It looks like the summer weather is here to stay in New York (right after we were complaining about it being so cold for so long, of course). To heat things up this Memorial Day Weekend, Lea Bronsen has a new release out, set in the Sahara Desert. 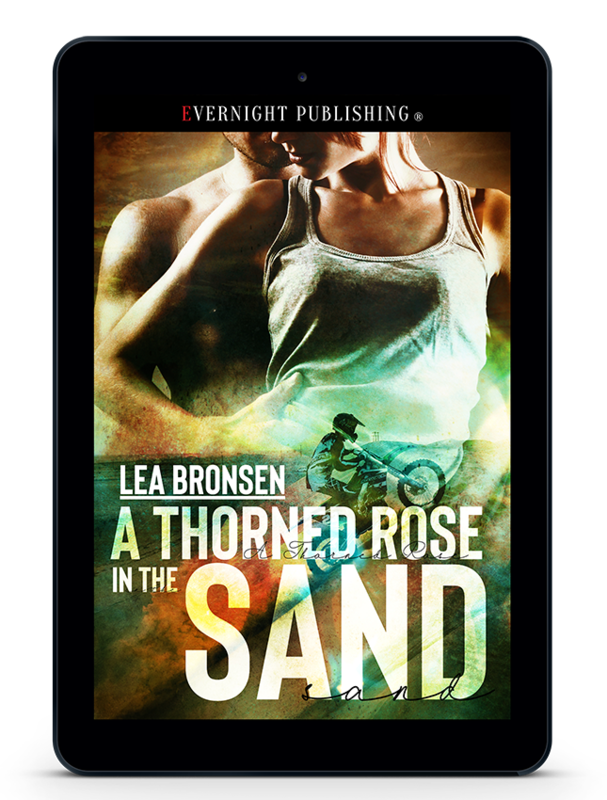 There's sand, motorcycles, camels, and plenty of sizzling romance to go around. Check it out! Closing Montage - Coming Soon!